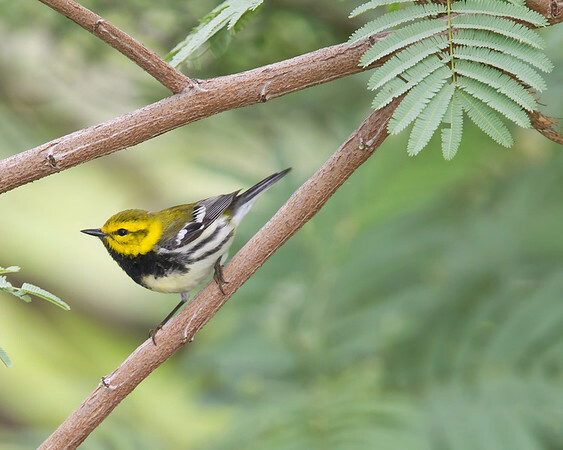 A collection of Warbler images. 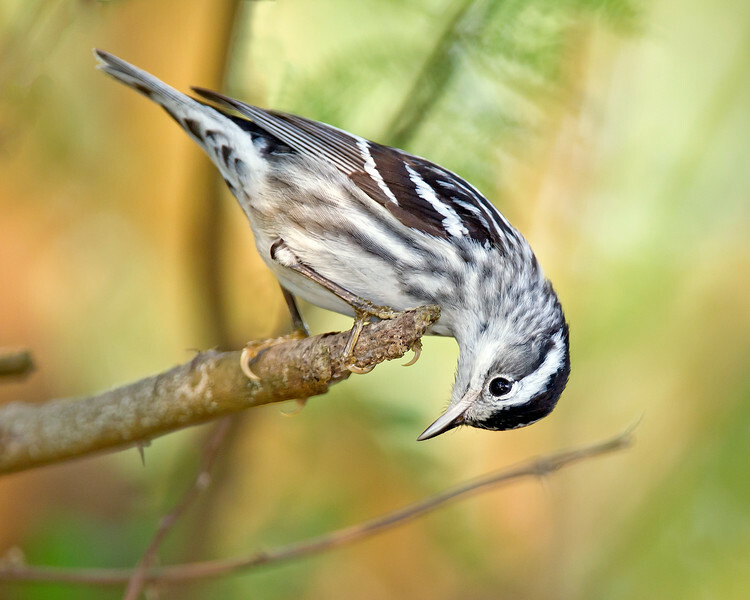 This photograph of a Black-and-white Warbler was captured in South Padre Island, Texas (4/11). This photograph is protected by the U.S. Copyright Laws and shall not to be downloaded or reproduced by any means without the formal written permission of Ken Conger Photography. 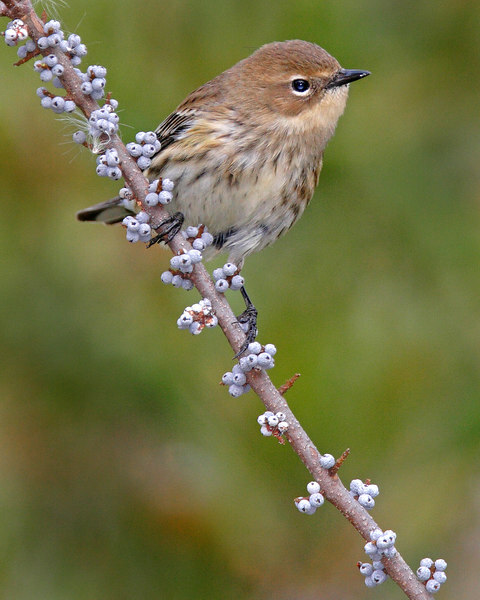 This photograph of a Yellow-rumped Warbler was taken at Jamestown Island National Park in Virginia (11/06). Camouflaged and watching the bayberry for almost 3 hours this fellow appeared fairly close to my location and I was able to capture this image. 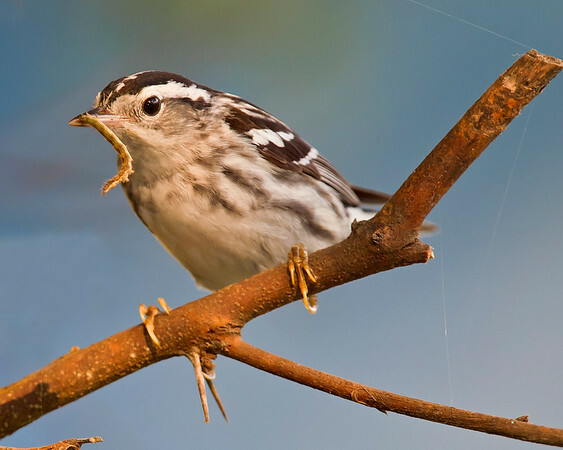 This photograph of a Black-and-white Warbler with prey was captured in South Padre Island, Texas (4/11). This photograph is protected by the U.S. Copyright Laws and shall not to be downloaded or reproduced by any means without the formal written permission of Ken Conger Photography. 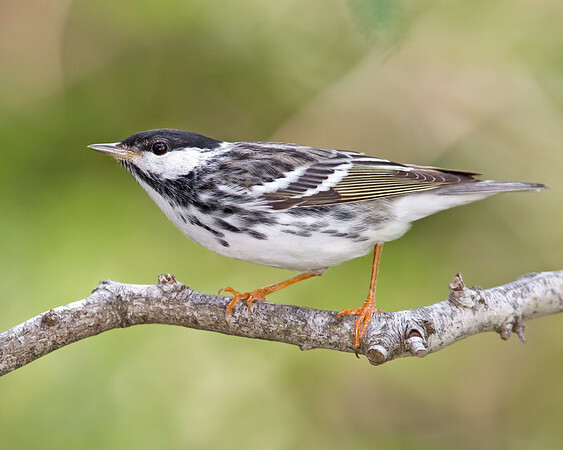 This photograph of a Blackpoll Warbler was captured in South Padre Island, Texas (4/11). 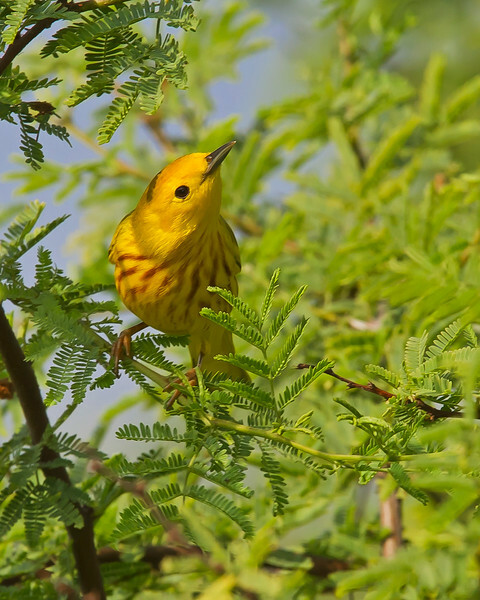 This photograph is protected by the U.S. Copyright Laws and shall not to be downloaded or reproduced by any means without the formal written permission of Ken Conger Photography. 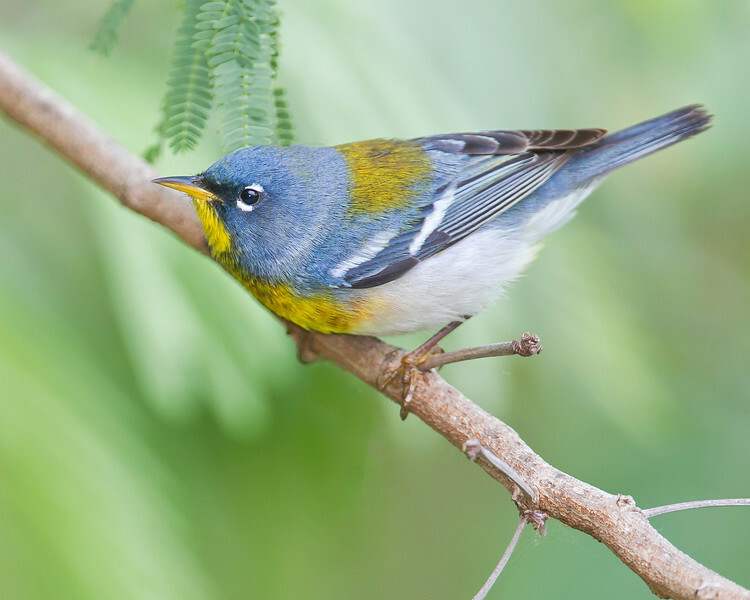 This photograph of a Northern Parula Warbler was captured in South Padre Island, Texas (4/11). This photograph is protected by the U.S. Copyright Laws and shall not to be downloaded or reproduced by any means without the formal written permission of Ken Conger Photography. 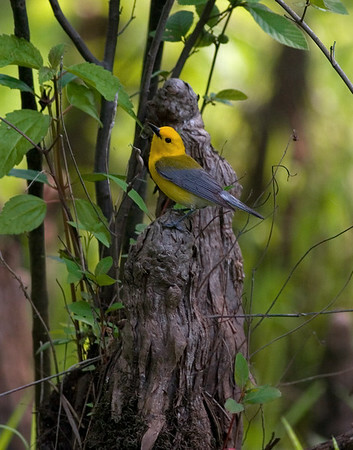 This photograph of a Prothonotary Warbler was captured on the Dragon River near Saluda, Virginia (5/07). 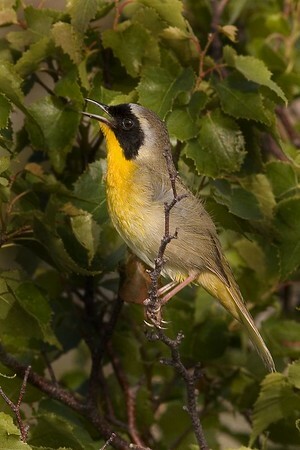 This male Common Yellowthroat photograph was captured in Bombay Hook National Wildlife Refuge in Delaware (5/07). 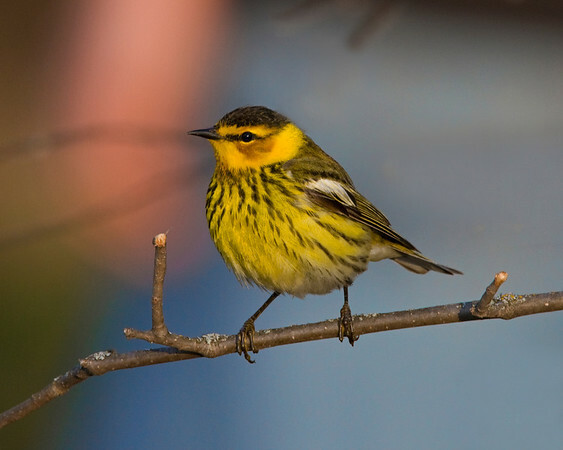 This Cape May Warbler photograph was captured in Orr, Minnesota (5/08). This photograph is protected by the U.S. Copyright Laws and shall not to be downloaded or reproduced by any means without the formal written permission of Ken Conger Photography. 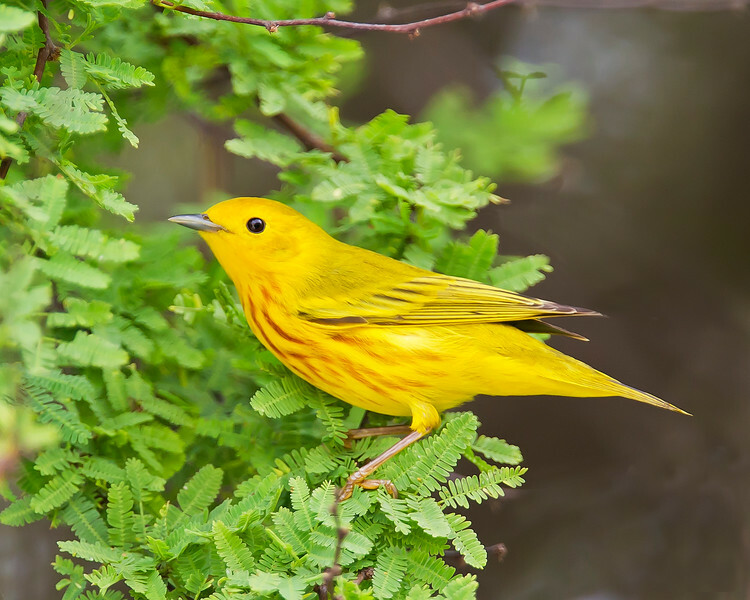 This photograph of a Yellow Warbler was captured in South Padre Island, Texas (4/11). This photograph is protected by the U.S. Copyright Laws and shall not to be downloaded or reproduced by any means without the formal written permission of Ken Conger Photography. 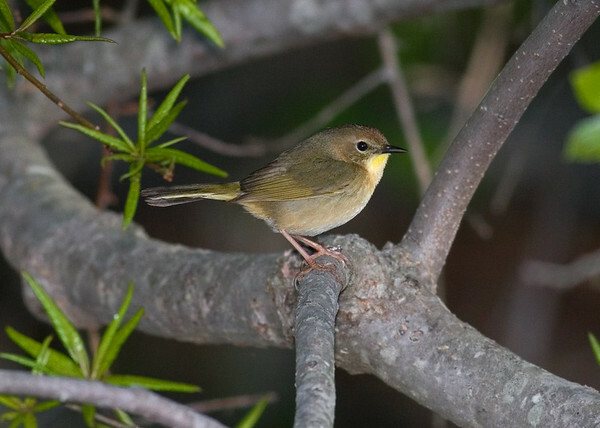 This photograph of a Yellowthroat Warbler was taken in Acadia National Park (7/05). 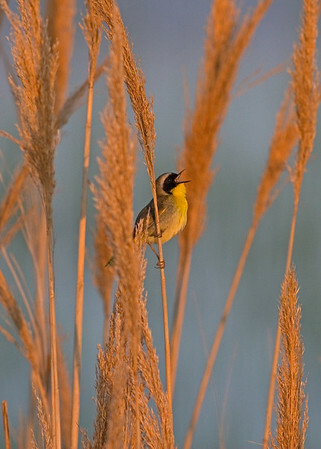 This female Common Yellowthroat photograph was captured in Bombay Hook National Wildlife Refuge in Delaware (5/07). 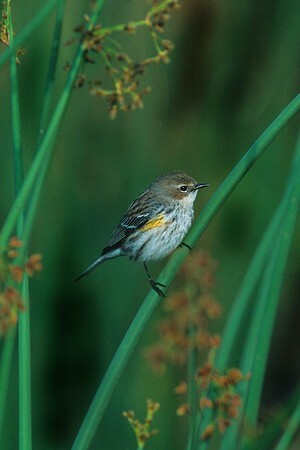 This is a photograph of an immature male American Redstart that was taken in Wakodahatchee Wetlands in Delray Beach, Florida (4/05). 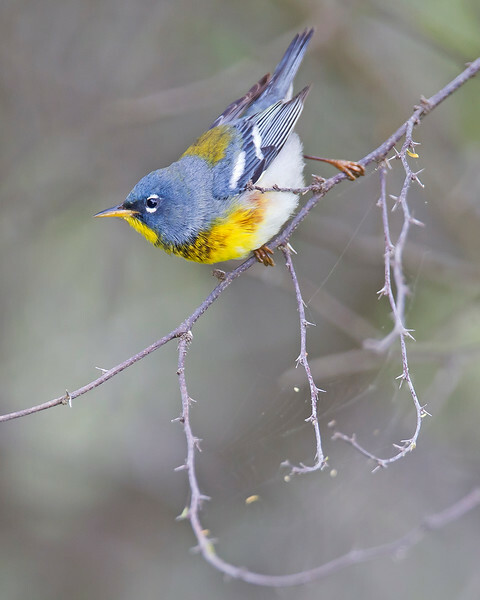 This photograph of a Blackburnian Warbler was captured in South Padre Island, Texas (4/11). This photograph is protected by the U.S. Copyright Laws and shall not to be downloaded or reproduced by any means without the formal written permission of Ken Conger Photography. 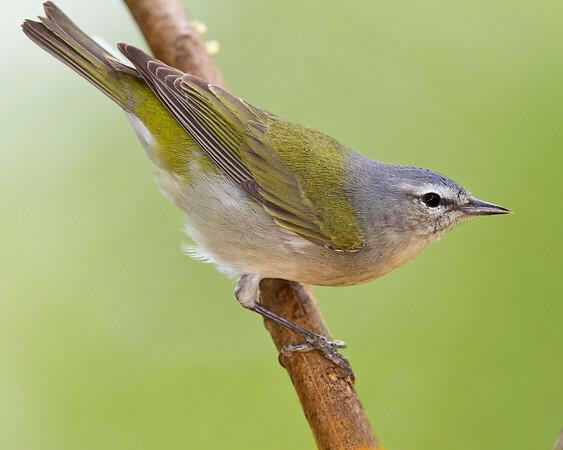 This photograph of a Tennessee Warbler was captured in South Padre Island, Texas (4/11). This photograph is protected by the U.S. Copyright Laws and shall not to be downloaded or reproduced by any means without the formal written permission of Ken Conger Photography. 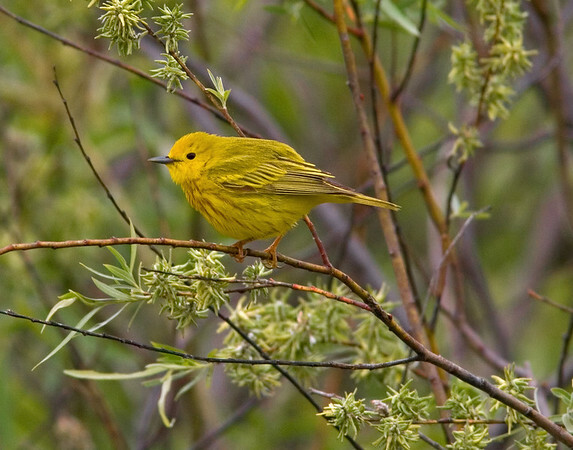 This Yellow Warbler photograph was captured at Sherburne National Wildlife Refuge in Zimmerman, Minnesota (5/07). 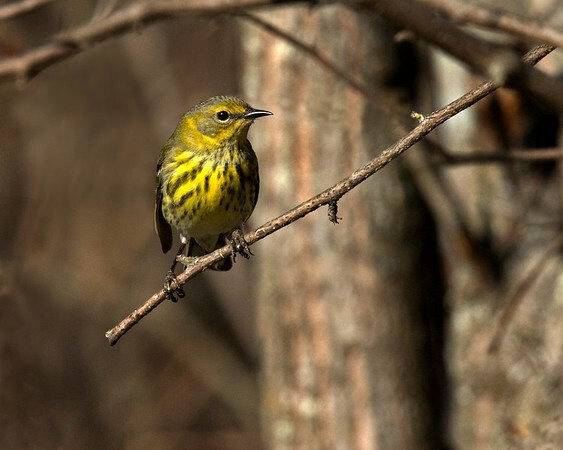 This female Cape May Warbler photograph was captured in Orr, Minnesota (5/08). 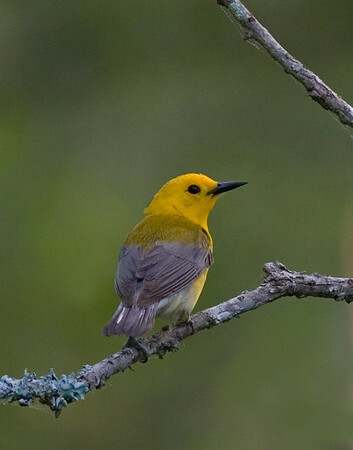 This photograph is protected by the U.S. Copyright Laws and shall not to be downloaded or reproduced by any means without the formal written permission of Ken Conger Photography.